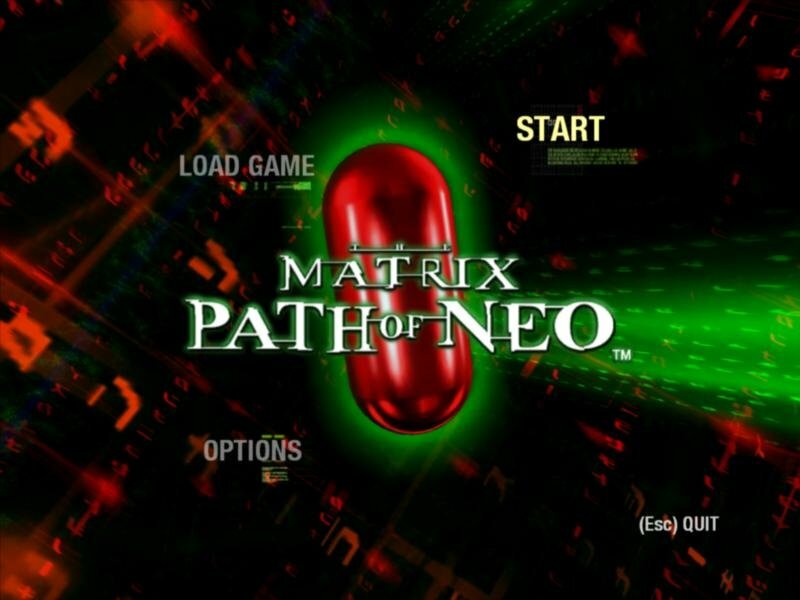 A life of virtual enslavement may be more pleasurable than the torturous experience of playing most of The Matrix: Path of Neo. 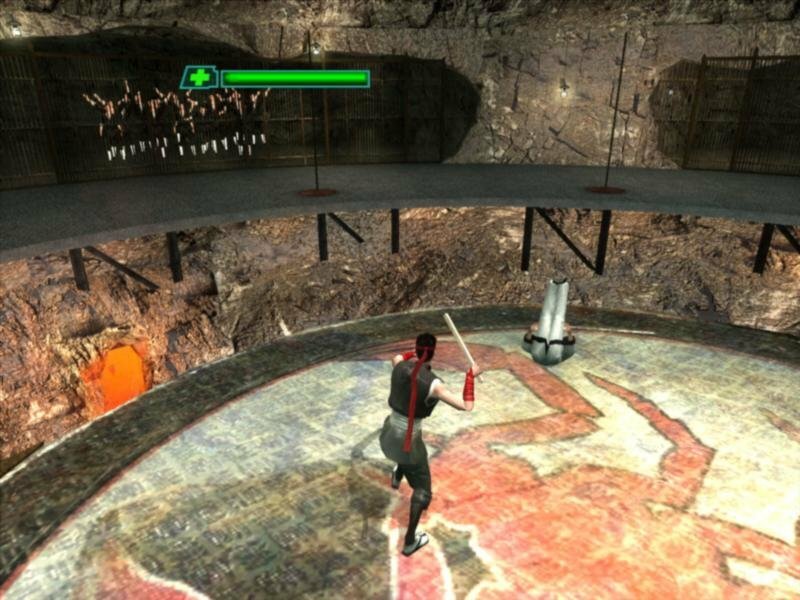 It features a terrible design that puts its worst parts at the start and showcases a complete lack of polish and gameplay balance. It also has all sorts of visual glitches that may or may not be intentional. 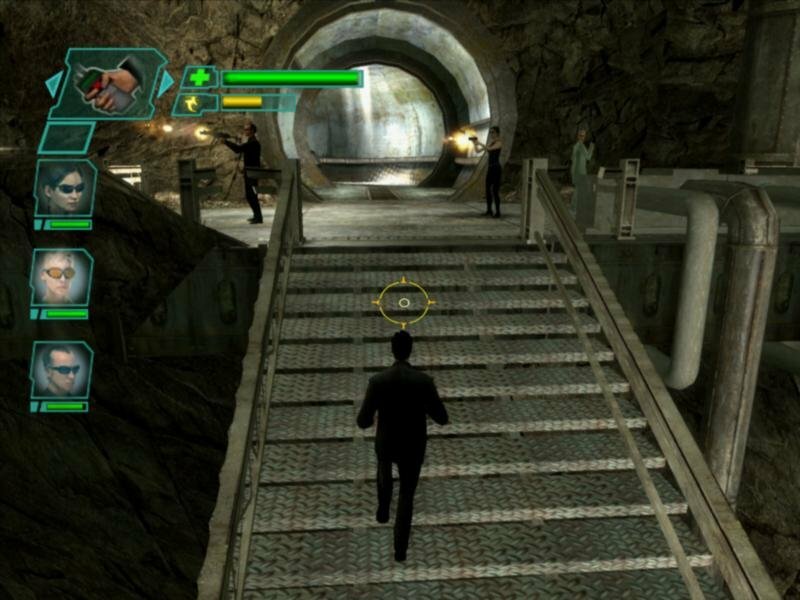 On the plus side, it has the most unintentionally hilarious ending ever conceived for a video game. Or it might be intentionally stupid. Regardless, it’s so over-the-top weird that it almost redeems everything that precedes it. It must be a challenge to take a relatively straightforward beat-’em-up and turn it into an often sadistic exercise in repetition and tedium, but that’s exactly what Shiny has accomplished here. 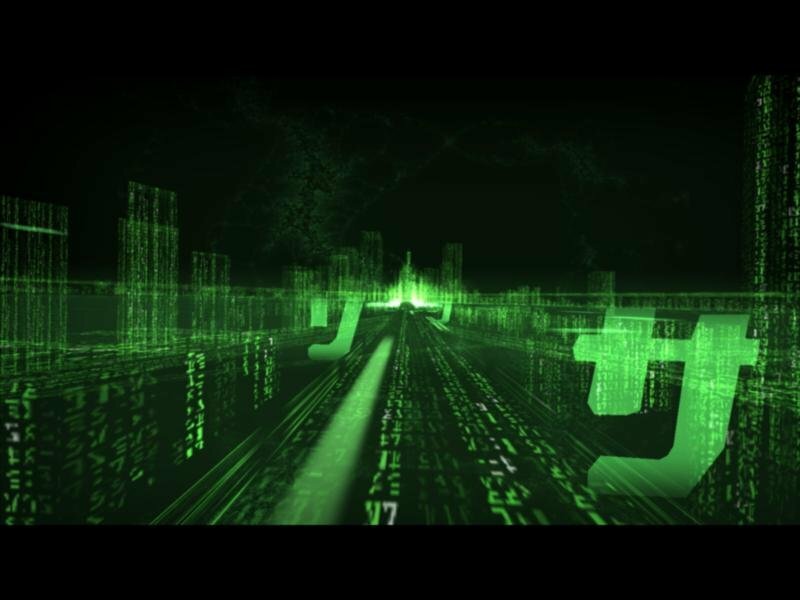 Much like last year’s Enter the Matrix, it has its undeniable charms. The fighting looks terrific, and hand-to-hand combat is gratifyingly over-the-top. (Though it’s not particularly graphic, you have to wonder how an R-rated movie can turn into a Teen-rated game.) 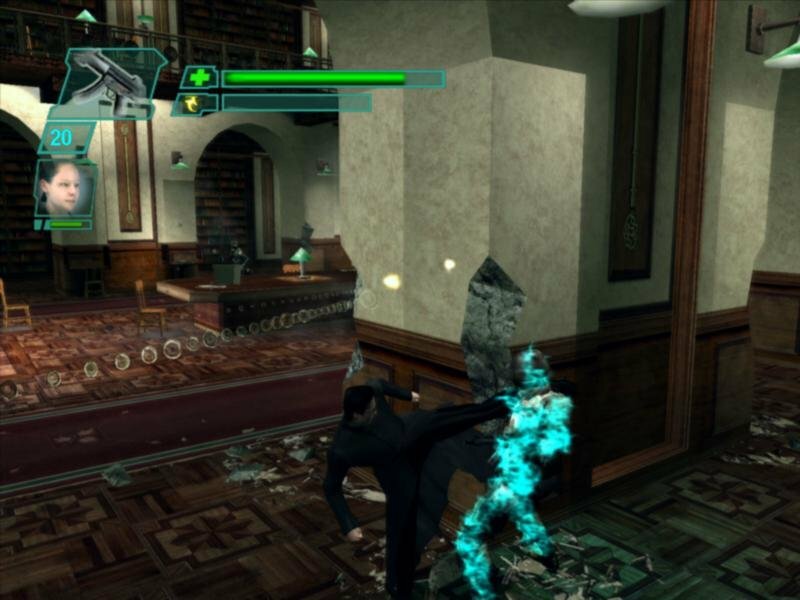 Walls break, bullets destroy pillars, people get thrown through windows in bullet-time slow motion… it’s all good. 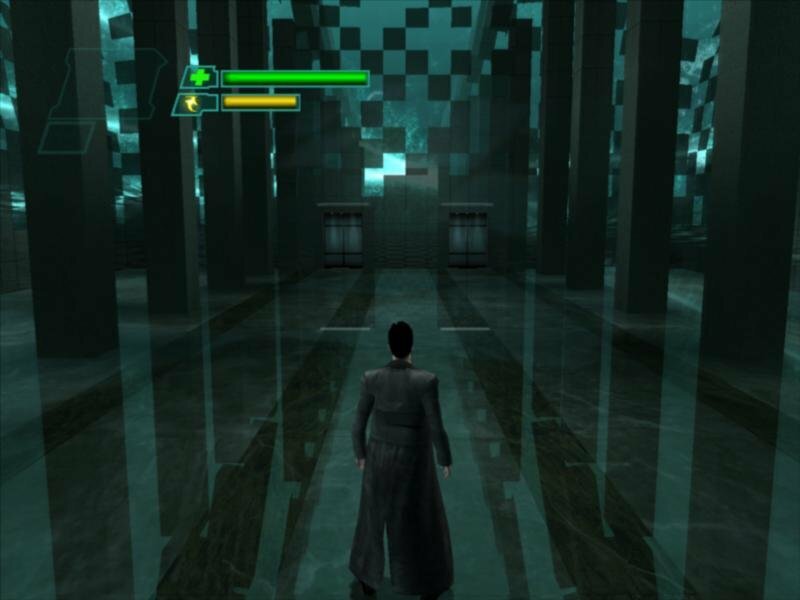 It’s also very Matrix-y throughout, though whether that’s a good thing or not is certainly up for debate. 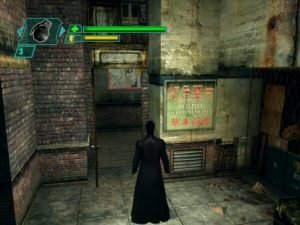 Unlike Enter the Matrix, which focused on peripheral characters no one cared about, Path of Neo lets you take control of the Zen master himself. You play a number of scenes from each of the three movies, with an understandable emphasis on the first two. There are a number of additional scenarios that flesh out some events or add new ones, and they’re all done in a very meta “You’re playing a game, wink, wink” way. The lack of polish is most obvious in the awful pacing and terrible controls. It may be a case of console-itis, as the gunplay in particular makes it feel like the required auto-aim for a gamepad is fighting a futile battle with the superior mouse control. And when the camera decides it’s smarter than the player, it invariably positions itself in the worst place imaginable. You discover all this in the tutorial, which represents maybe a third of the entire game. That sounds like a bad thing, and it is; it’s not so much that the game itself is short—it’s about 12 hours of gameplay, in total. It’s that the punishing tutorial is eternal. It has extremely distant save points (and checkpoints, but they’re lost once you quit the game) and forces you to continually replay areas while you’re ostensibly learning how to play. 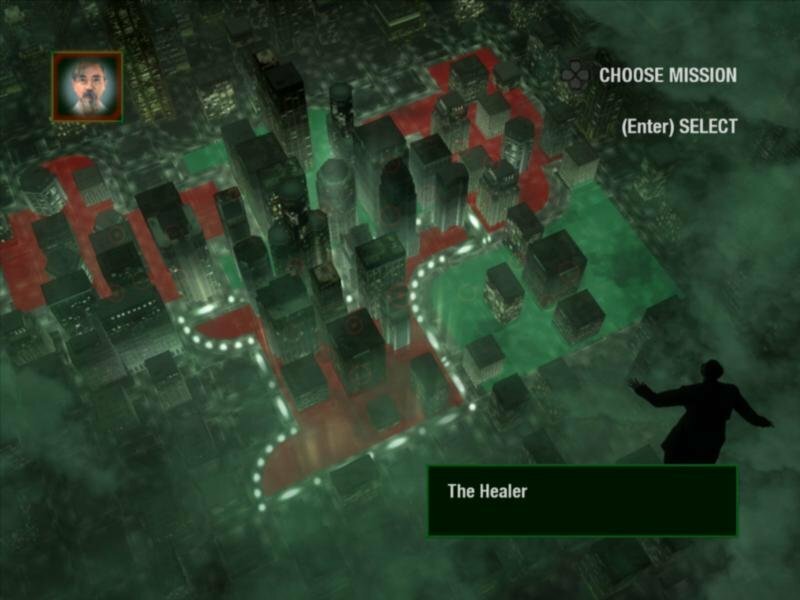 It also forces you to watch most of the cutscenes and tutorials repeatedly. Who thought this was a good idea? 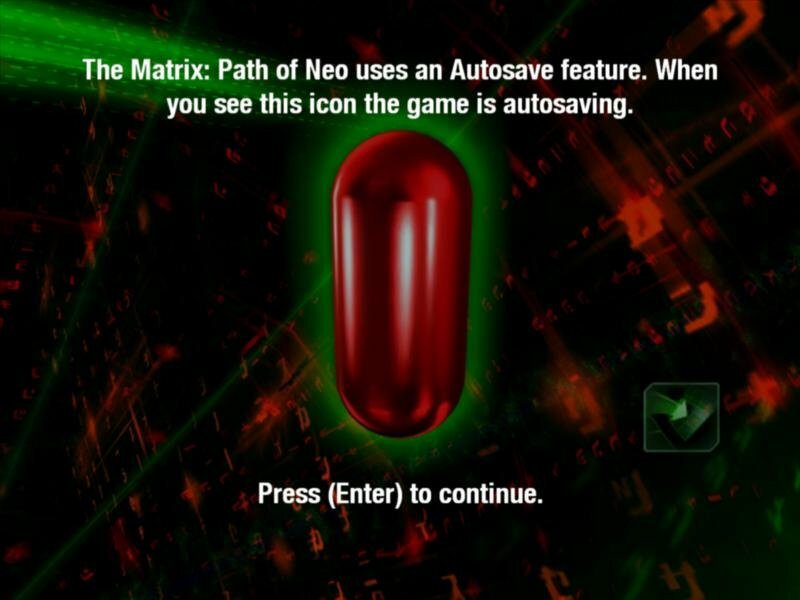 The Matrix: Path of Neo feels rooted in gaming circa 1997, in both its mediocre graphics and its overreliance on non-interactive cutscenes. 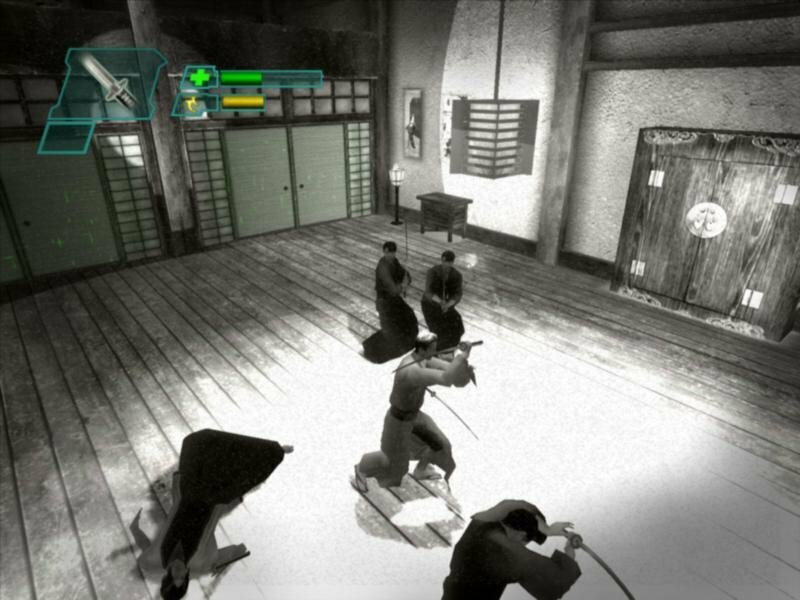 The low-resolution visuals make it look very much like what it is, a standard PS2/Xbox port. But it gets special credit for being extra ugly, with very old-school-looking scanned photo textures for some characters and objects, and especially bad ones for the protagonists. 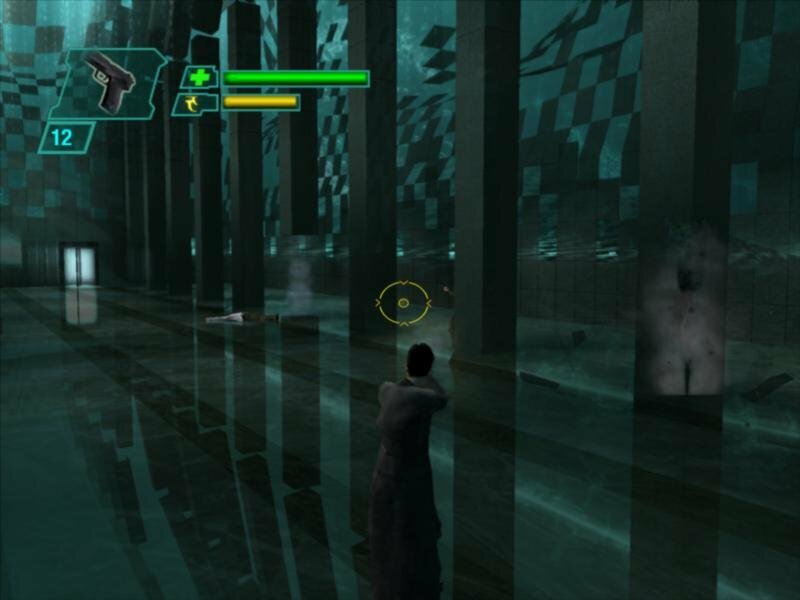 There are also flashing and disappearing textures, and poorly rendered effects that cause frame rates to suddenly drop into the single digits. 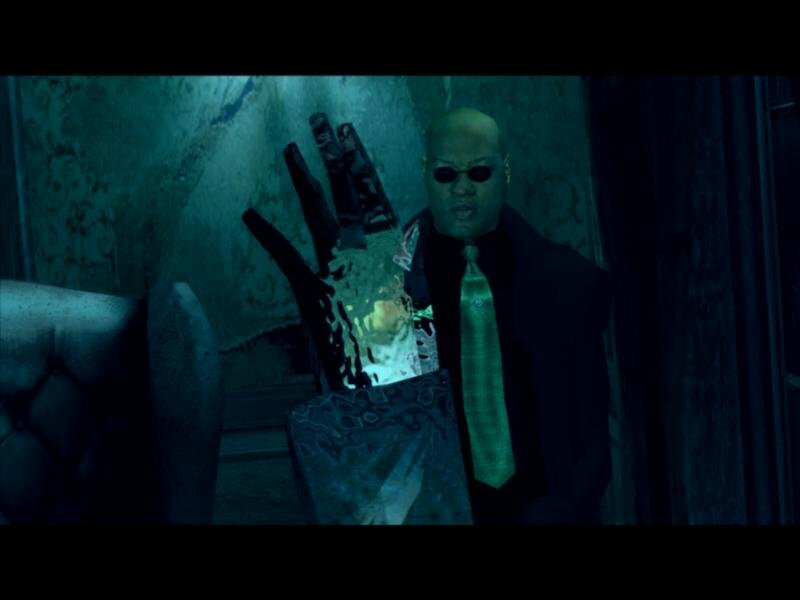 For every level you complete, you receive a “reward” of a scene from the movie, or a poorly rendered re-creation in 3D. Since it’s highly unlikely anyone who’s interested in the game hasn’t seen the movies, it seems unnecessary. 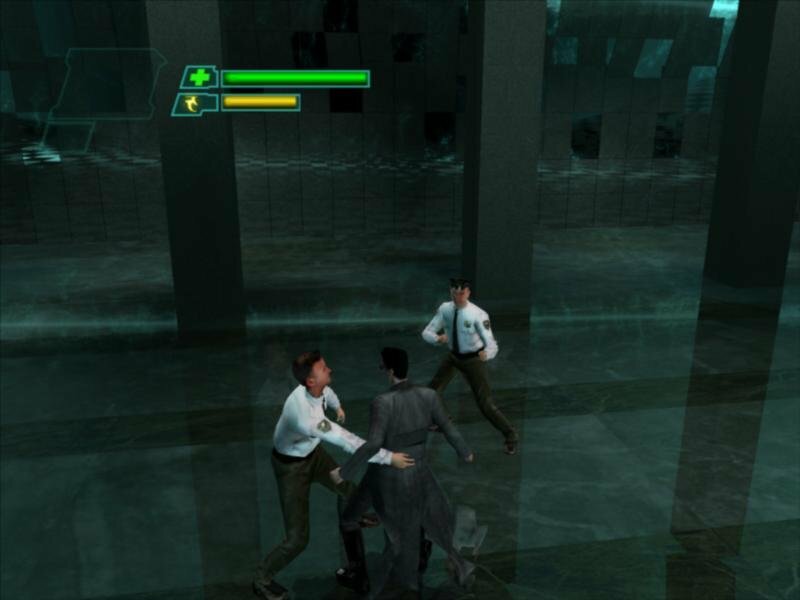 As it is, these chopped-up scenes reinforce the feeling that every level is disconnected from the others, despite the familiar narrative tying everything together. After you get through scenes from The Matrix Reloaded, things get really weird. As in batshit insane weird. The ending is another issue. Without giving anything away, it differs from the movie. Let’s just say that some people will see it as the ultimate middle finger to whatever’s left of the fans of the series.